It’s no surprise that the constant evolution of technology and customer expectations raises a need for brands to stand out against their competitors. One way that brands are tackling this opportunity is by implementing great content. Although content marketing is widely practiced in B2B and B2C businesses, a benchmark report conducted by Content Marketing Institute and MarketingProfs found that only 19% of B2B marketers rate their content marketing approach as very successful. To help marketers become more successful, numerous events and conferences around the world bring together insights, tips and networking opportunities with the help of subject matter experts. 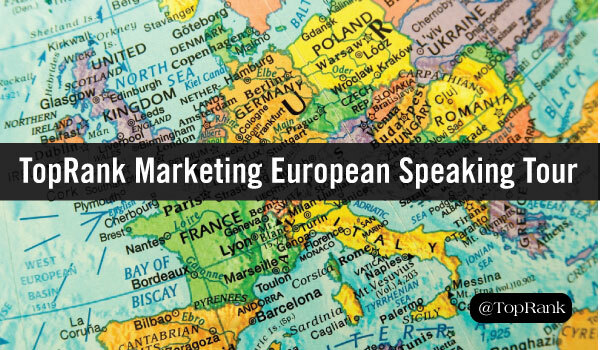 This month, TopRank Marketing CEO, Lee Odden will be discussing the importance of content marketing at three separate events in Europe. If you need help with your content program and want to learn from one of the experts, consider attending one of the conferences below. Conference Details: The Clever Content Conference offers direct access to the latest knowledge and technology trends and the most powerful techniques in the content marketing industry, and how to prepare for the future. International experts gather together to share valuable insight for marketers to bring back to their company’s strategy and put into action. The only guarantee in the world of content marketing is change. 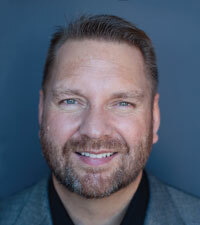 In this presentation, Lee Odden will share the most important trends that will affect your business now and in the future. Learn more about the event or register. Conference Details: A great opportunity to learn from the best in content marketing from all over the world, Epic Content Marketing includes expertise from people who work with content strategy, production and advertising, digital marketing, social media, storytelling and performance marketing. In this presentation, Lee will discuss the future of influencer marketing, the relationship between content and influencers and how to create long lasting relationships that produce results. Conference Details: This event helps companies and managers understand the major technological changes and transformations within modern trade, and how to be successful in conducting effective business in the future. This presentation will explain the holistic view of content and social media optimization for a more customer centric approach. You will learn how to extend the reach and usefulness of your content using social and SEO tactics to better attract, engage and convert audiences. We’re sorry to have missed you. If you are unable to attend any of these awesome events, feel free to follow the action on Twitter!